Home health health benefits white wine Move over, red. White is here. 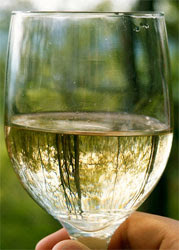 While the red wine is being hailed for its wonderful health benefits, the white wine seems to sit in the corner quietly. But did you know that while sipping your Chardonnay, you reap great benefits as well? Yes, you read it right, the white wine is just as good for your heart as red wine. So give way to the underrated white wine because the Chardonnay is just as great as the Bordeaux. The skin in the white varieties is also a rich source of resveratrol, powerful antioxidants that works to improve heart function and prevent artery blockage. But that's not all because resveratrol has cancer fighting properties as well as anti-aging properties. Sipping white wine can help turn back the clock! 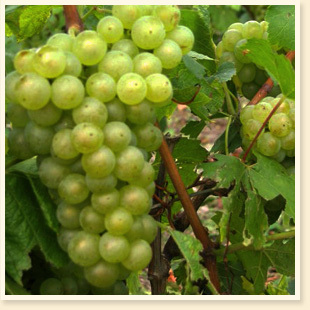 If red wine offers abundant supplies of resveratrol, so does white wine. So whatever color of wine you prefer, remember that resveratrol is an antioxidant that is anti-inflammatory, lowers blood sugar, keeps blood pressure at a level, reduces bad cholesterol, increases energy and makes you feel and look young. Just remember to limit your drink to a glass a day to reap all these wonderful benefits; too much of a good thing can also be bad for your health. I don't drink red wine only white wine.